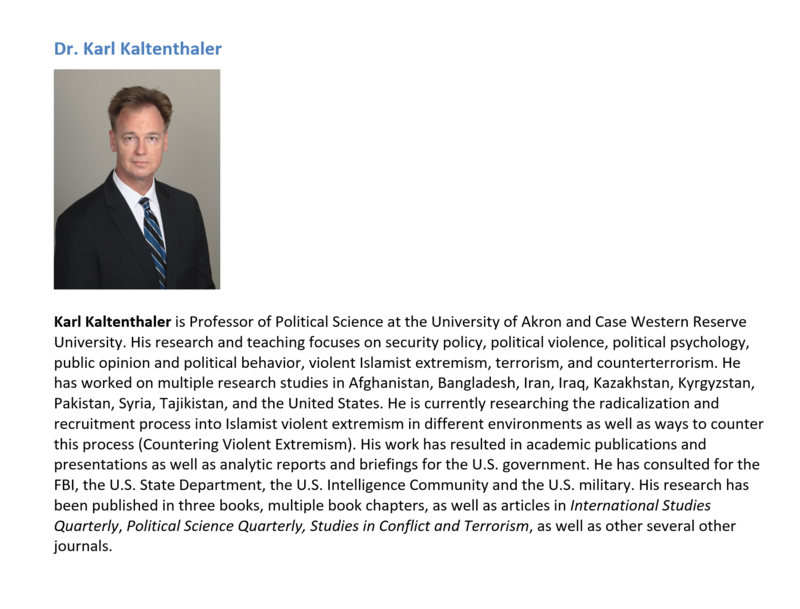 SMA hosted a speaker session presented by Dr. Karl Kaltenthaler (University of Akron) as a part of its SMA CENTCOM (Afghanistan) Speaker Series. 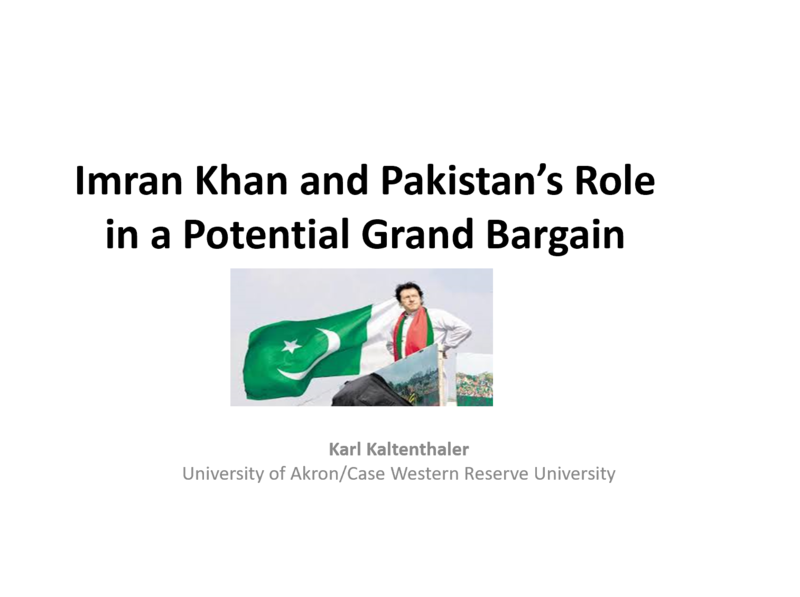 Dr. Kaltenthaler began his presentation by discussing Imran Khan’s background and how it may affect how he behaves as prime minister in the future. 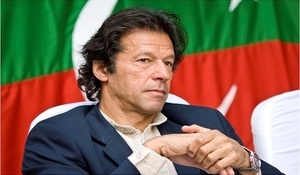 He also explained Khan’s political views and how he managed to win the elections, as well as what major challenges he will face in office, how he will address these challenges, and his likelihood of success. To conclude his presentation, Dr. Kaltenthaler deliberated on the possibility of a “Grand Bargain” for Afghanistan and considered what type of “Grand Bargain” Pakistani leadership would be willing to accept, whether Imran Khan could bring Pakistan to secure such a bargain, and whether the US could potentially leverage Khan for a deal on Afghanistan.